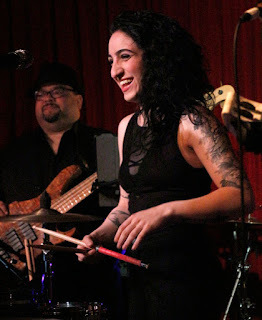 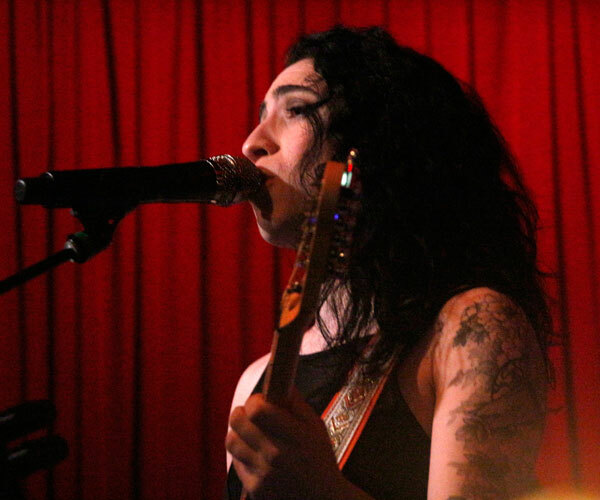 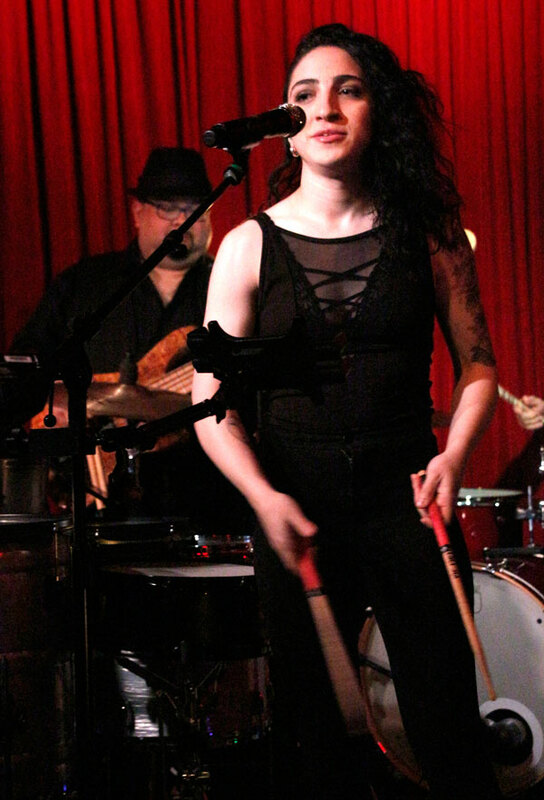 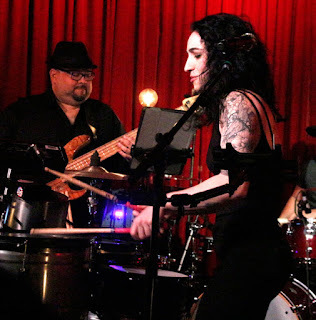 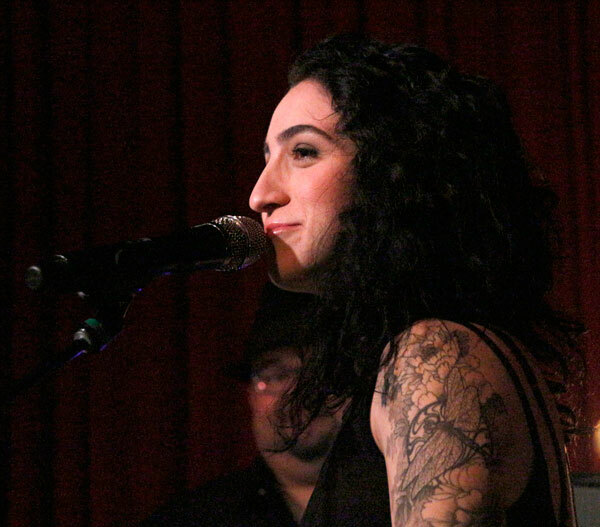 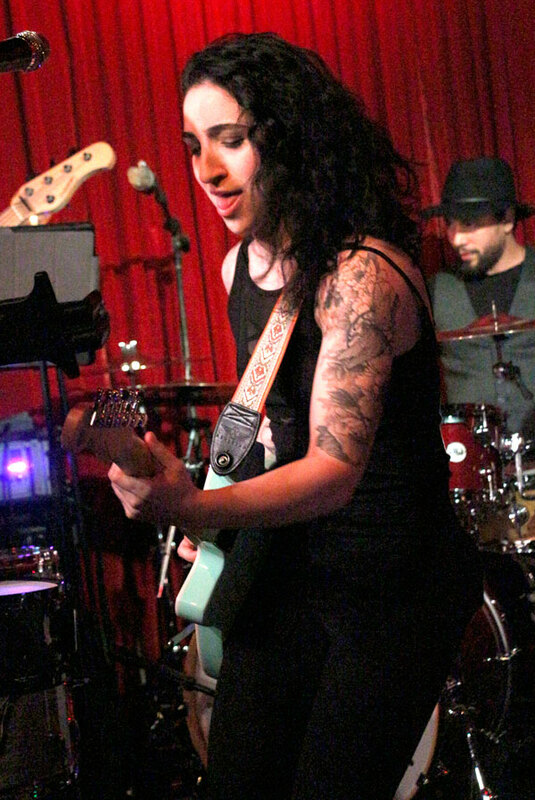 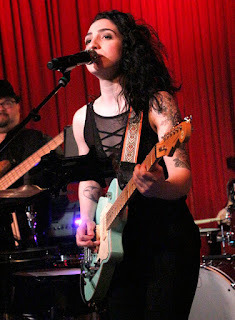 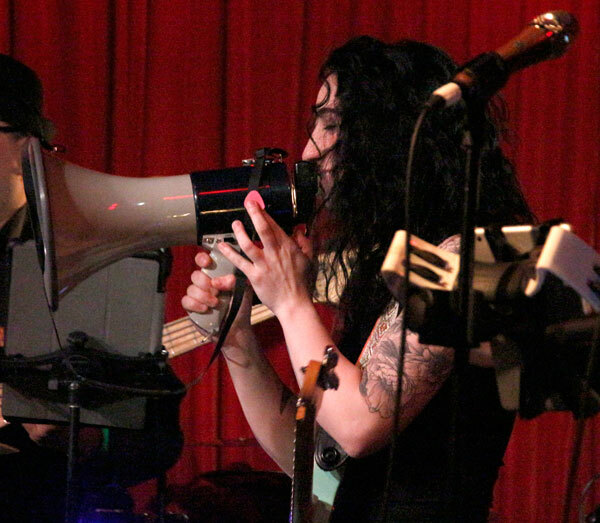 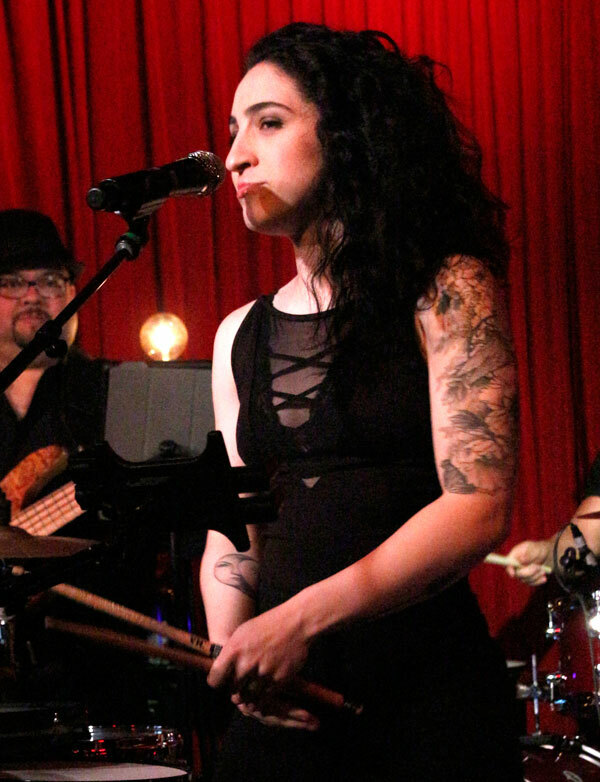 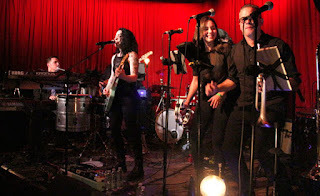 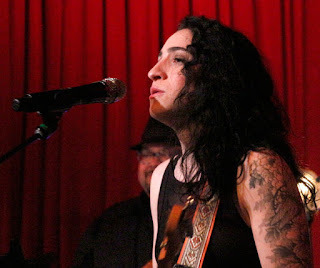 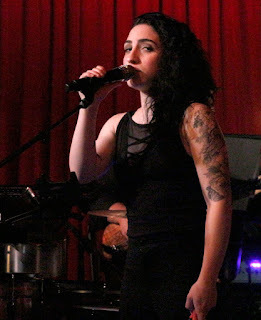 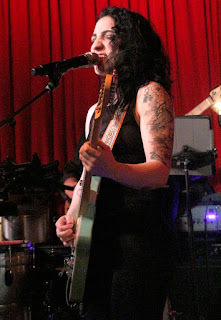 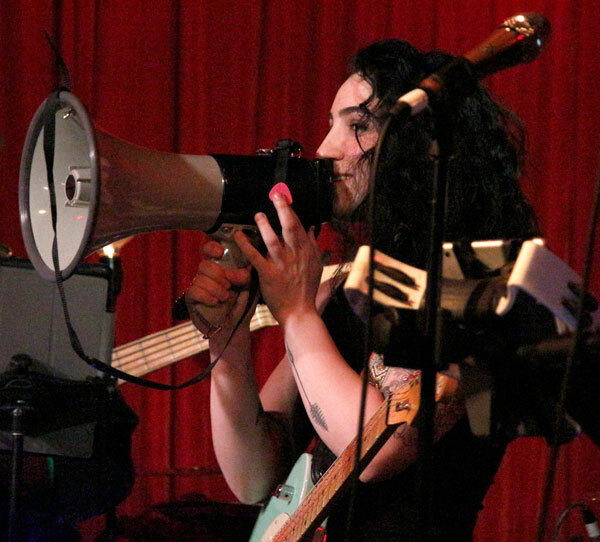 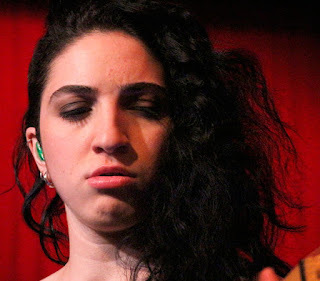 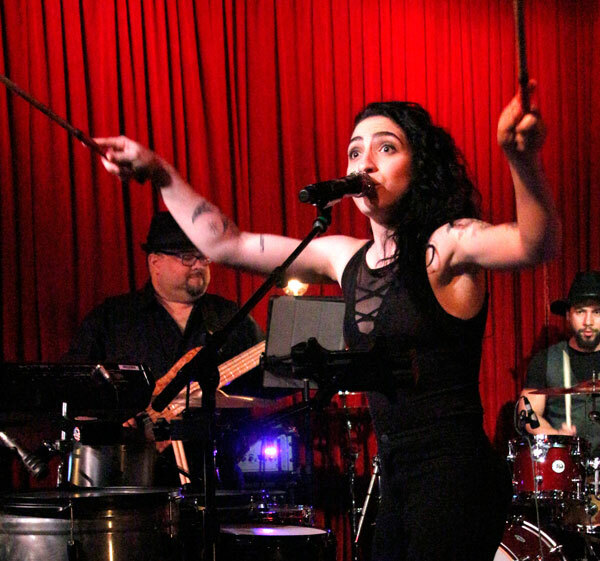 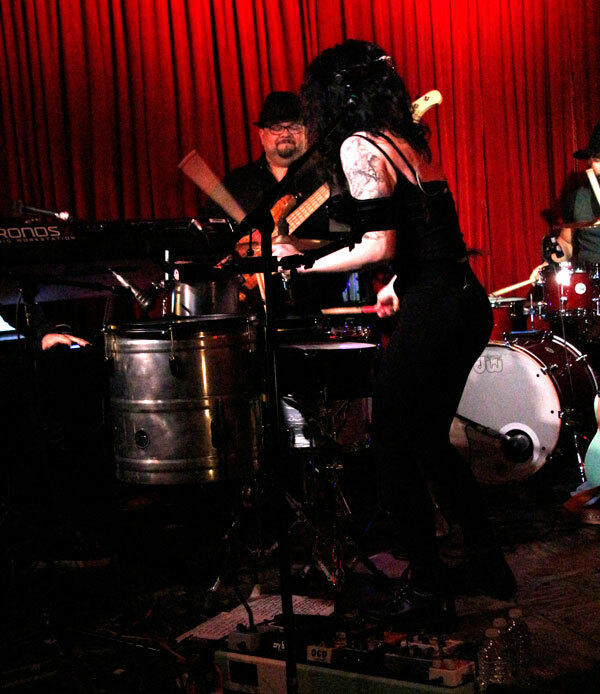 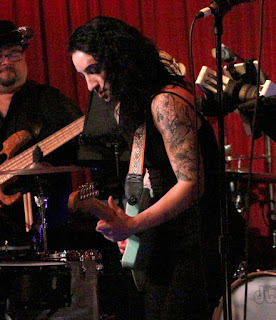 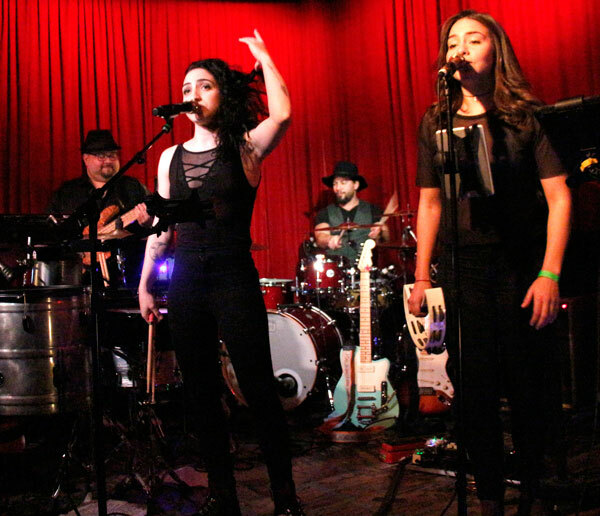 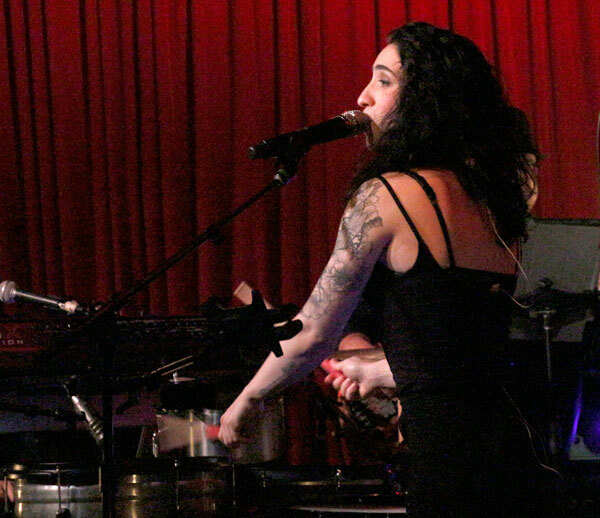 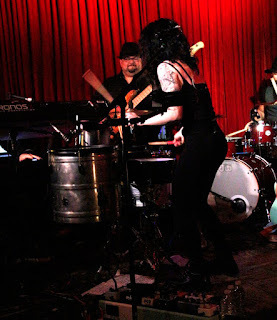 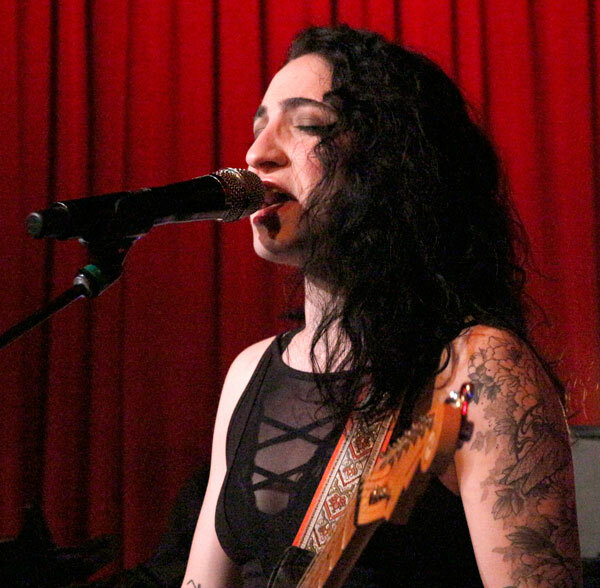 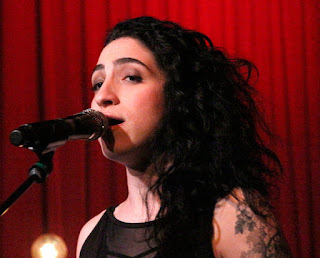 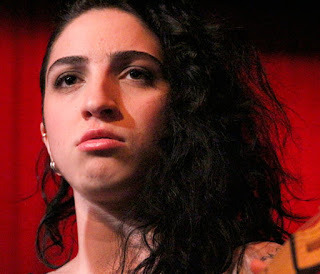 Singer-Songwriter Emily Estefan talks with Jose Torres, EstrellasEnLA.com, and Jesus Figueroa, @Thisfunktional of Thisfunktional.com, about her debut album "Take What You Want." A debut night which had Perez Hilton, actor Jaime Camil, from the CW's "Jane the Virgin," in the front row, actors Eduardo Yanez and Andy Garcia not far behind and actress Kate Del Castillo in attendance along with Estefan's parents Emilio and Gloria Estefan and music legend Quincy Jones. Still the singer-songwriter played fantastic while switching up from playing drums to guitar, all while singing some amazing covers and originals. 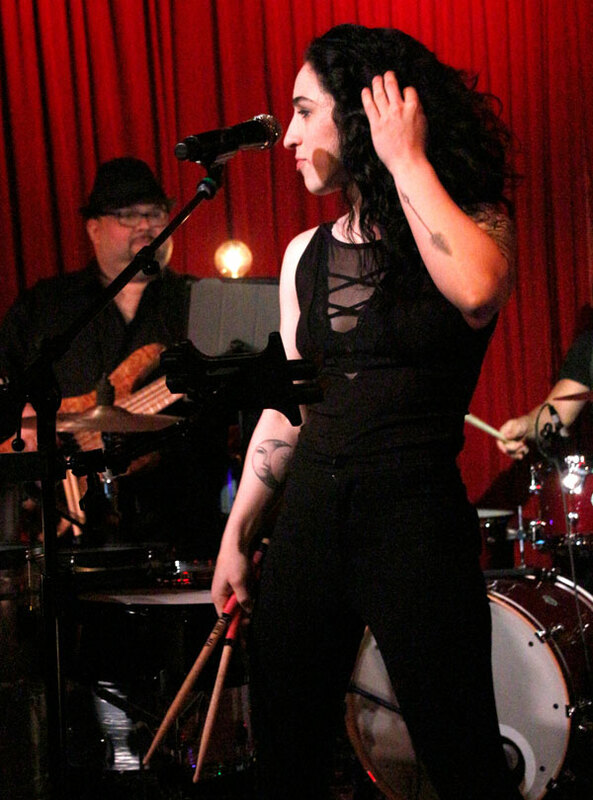 Emily comes from some of music's most recognizable voices and artists and yet her style is as unique as the artist. The mixture of passion and embracing her influences makes for a music style which is seductive and beautiful song after song. 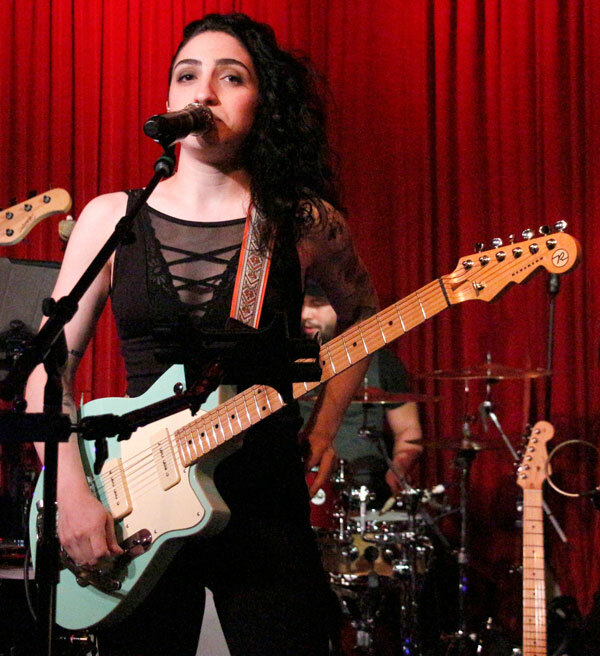 Debut album "Take What You Want" is available now and earned Emily four spots on four different Billboard charts. 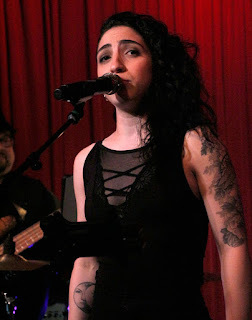 Music gets interpreted differently with the experiences the listeners connects with the lyrics and instrumentals and that is exactly what Emily intends with this album. she explained a bit on how she hopes each person who listens can connect with her and enjoy the music no matter in which way they do so. 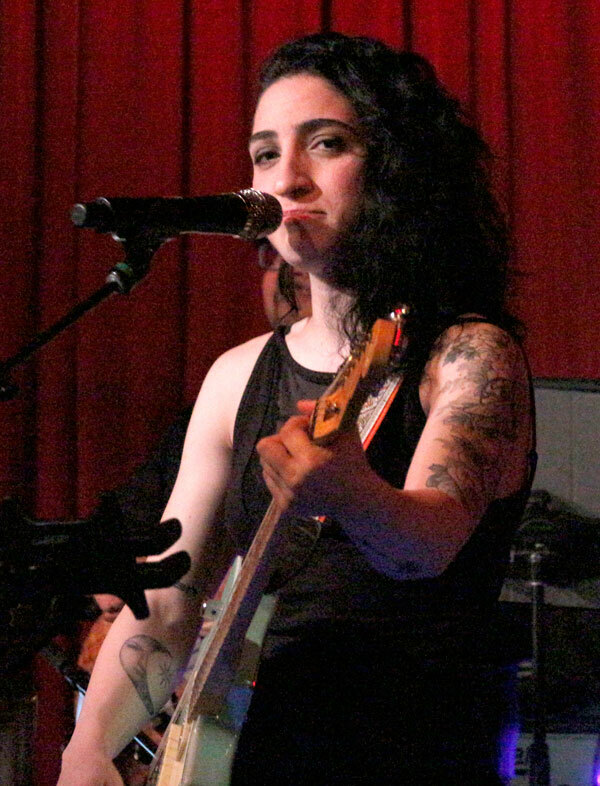 Emily Estefan's album "Take What You Want" is available now.